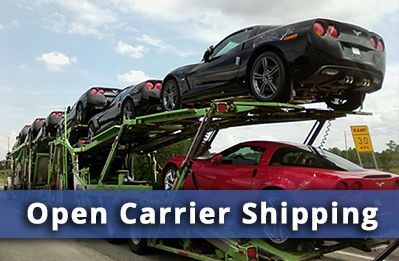 Looking For Car Transport Services In Lincoln NE? Lincoln Skyline If you need to transport a car to Lincoln, Nebraska, you may already know that this state capital has come a long way since its general locale was called “The Great American Desert.” Of course, the key phrase there may be “come a long way,” because that’s just what you may have to do if you try to move your car to this delightful city out on the Great Plains. Thankfully, you have an affordable, dependable alternative to driving yourself – Allstates Car Transport, the vehicle transport company of choice for Lincoln (or anywhere else). Did we mention affordability? 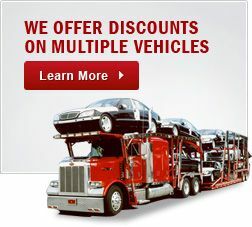 Well, it bears repeating, as you’ll see for yourself when you get a FREE auto transport quote right here. Compare Nationwide’s very reasonable rates to any other vehicle transport company. Then compare it to the cost of driving yourself – it’s amazing how those hotel, gas and food bills add up, isn’t it? Once you’ve reviewed price quotes, it’s time to compare on the other critical kind of quotes: those from real customers. Did a company perform as promised? Was the driver courteous? Did the car arrive on time, and in excellent condition? Did the customer feel they got a good overall value? Simply read a few of our customer comments and you’ll quickly see why Nationwide consistently gets the highest praise of all: repeat business. True customer satisfaction begins with a respect for a customer’s time. We know that your time is valuable, and we do our utmost to save you steps at every turn. We even provide door-to-door service, so all you need to do is call and we’ll do the rest. 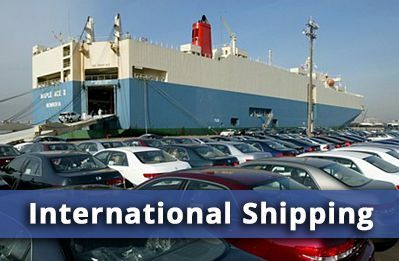 We come to your location, carefully load your vehicle on the carrier and promptly deliver it to whatever address you’ve specified. There’s no hassle. No worry. No doubt that you and your car are receiving the best possible care. Sculpture Of A Torn Notebook Once upon a time, Lincoln was known as Lancaster. But shortly after statehood, when the capital of Nebraska was moved here from Omaha, the town was renamed in honor of the recently fallen President. Today it boasts a sophisticated lifestyle in an easy-living environment. Are you an art aficionado? There are a number of working studios, many galleries and several excellent museums of art and culture. Are you more of the sports type? Take in big time, Big 10 football, basketball and more at the University of Nebraska. Do you like history and antiques? Fine restaurants and local wineries? Nature? Theater? It’s all right here in Lincoln. Why log a lot of miles to Lincoln driving yourself? 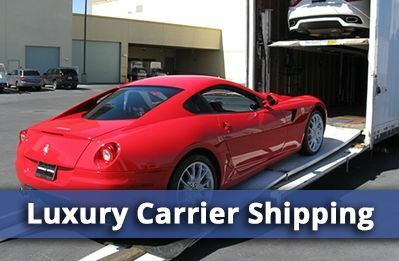 For the best in vehicle transport, request your FREE auto transport quote today! 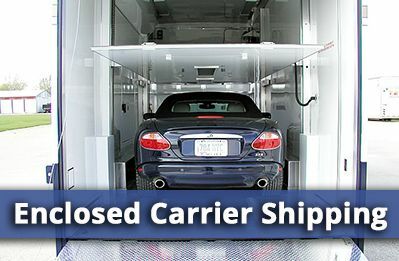 Car Transport Lincoln NE	Overall rating:	4.8	out of 5 based on 8	reviews.